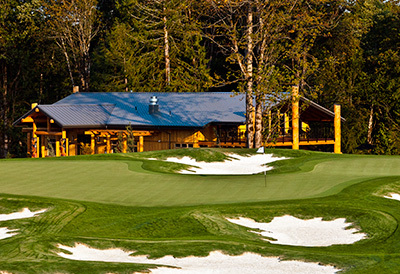 The only place to find the best rate for your next round of golf! Stay and play all in one luxurious destination. Learn the game and improve your skills with our PGA Professionals. Las Vegas style gaming, unrivaled eats, spa & live entertainment. Soothe your mind and awaken your spirit. Please call (360) 462-3673 with any questions.